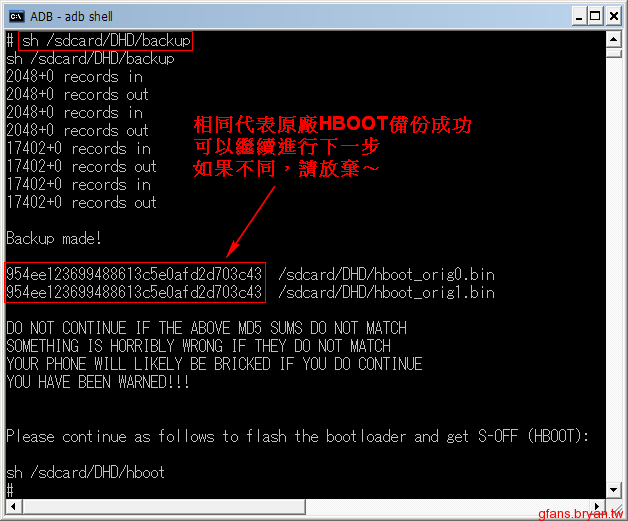 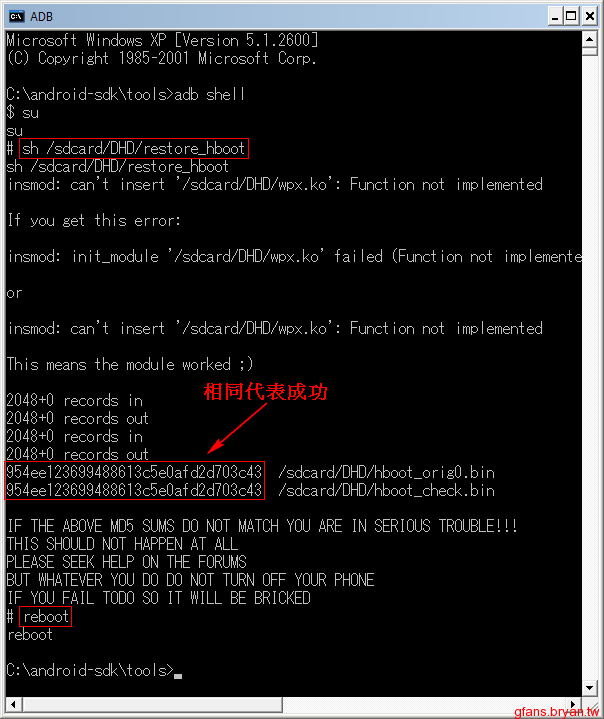 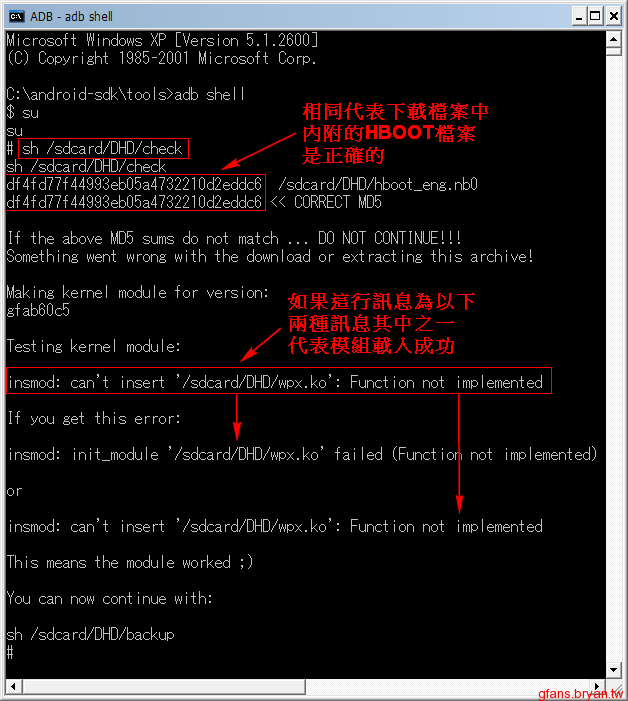 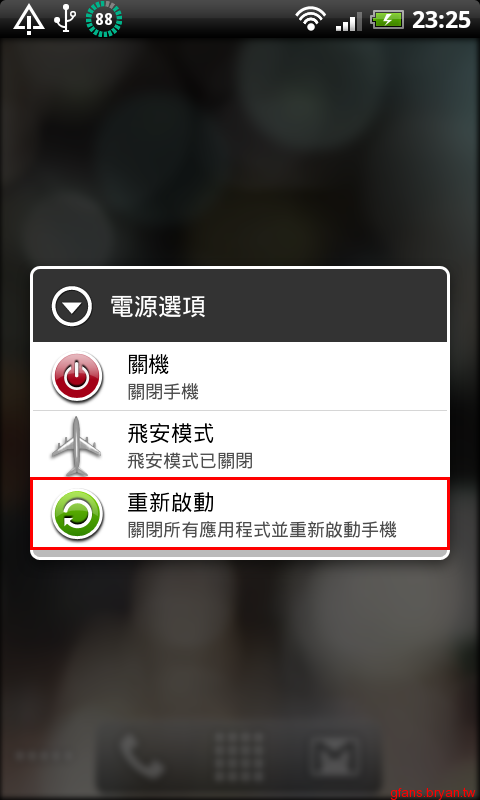 但刷完 rom 後就僅能進入 hboot 系統開不起來! 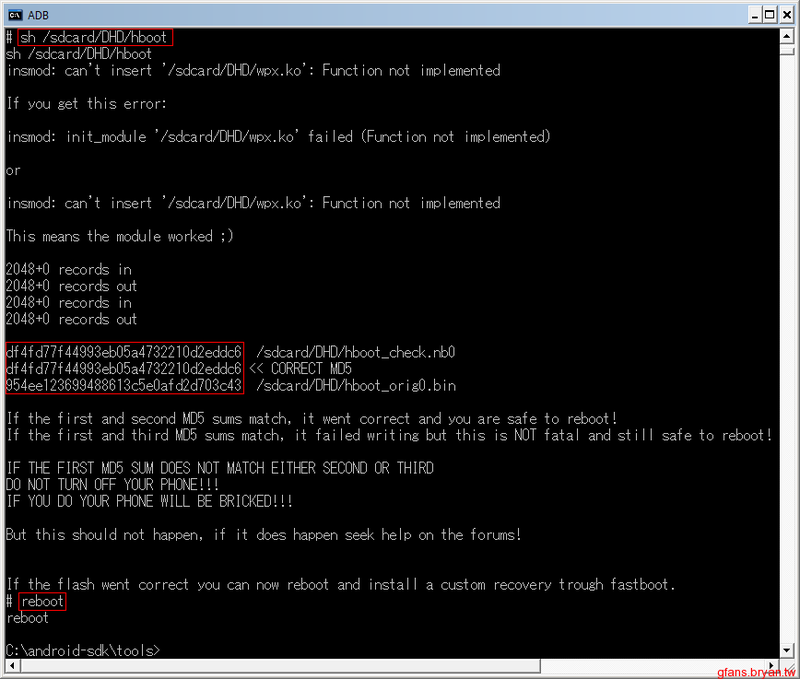 If the above MD5 sums do not match ... DO NOT CONTINUE!!! 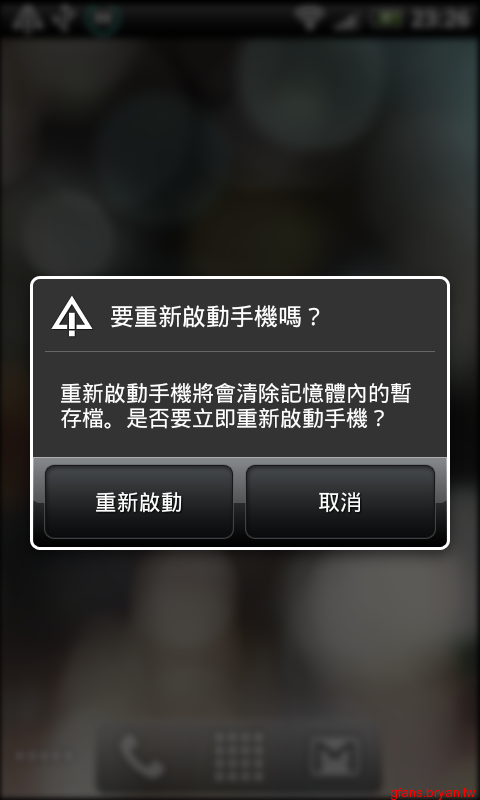 Something went wrong with the download or extracting this archive!